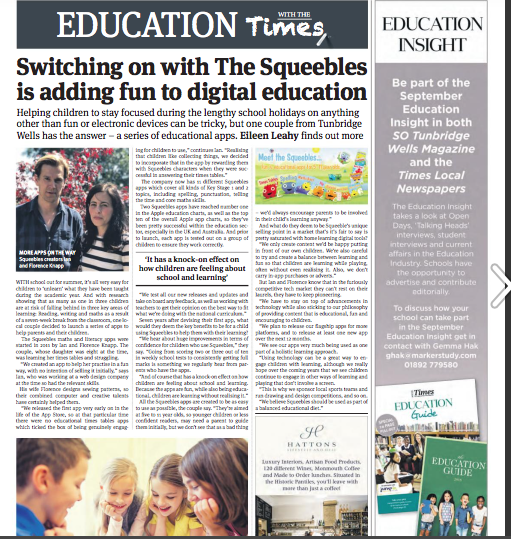 Our Squeebles Times Tables 2 app was featured in the children's section of this fantastic supplement! The original Squeebles Times Tables app was included in this round-up of the 50 Best Apps for Children. Squeebles was highlighted as providing one of the 30 Best Android Apps for Kids in 2014. 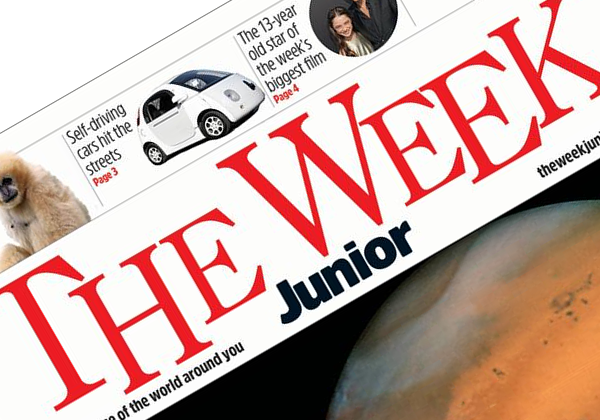 The Week Junior featured our Squeebles Times Tables app as one of their three featured apps of the week. 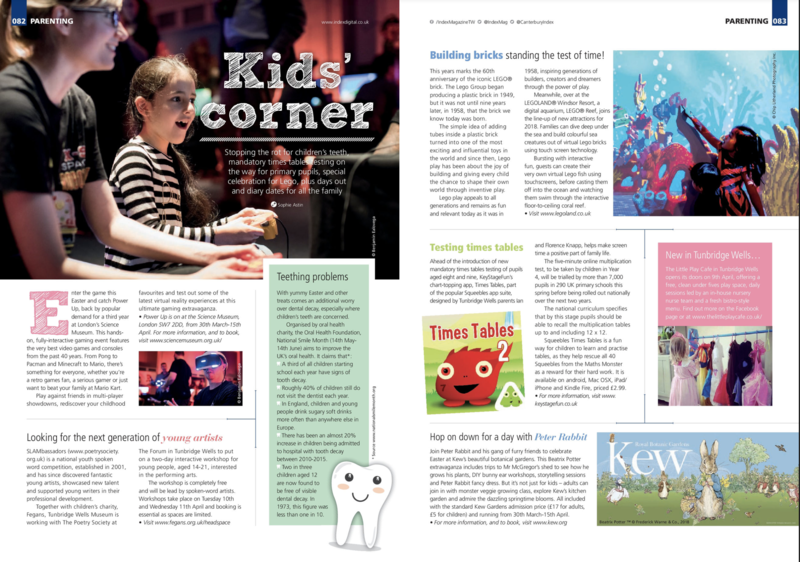 Index Magazine featured our times tables app in their Kids' Corner section recently. An article on Ian and Florence, the founders of KeyStageFun, appeared in this local paper. Squeebles makes an appearance in Simon Jary's round-up of the best maths app for children. A great mention for Squeebles in The Telegraph's 10 Best Children's Apps feature. The standard Examiner, a US local newspaper, wrote an article about one our competition winners who designed a character for one of our apps. 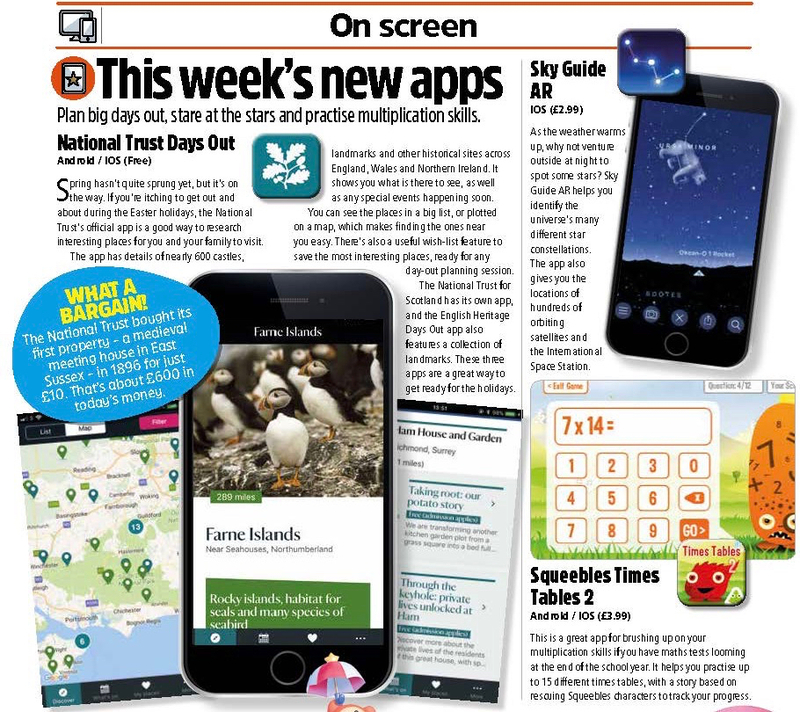 One of the Squeebles very first mentions in national press was from Australia's Herald Sun, which included our Squeebles Times Tables app in its round-up of Top 50 Learning Apps for Students. KeyStageFun are delighted to be one of Teachers with Apps' Certified Developers: a handful of app developers they've picked out for being exemplary in the following areas: content, presentation, and execution, as well as overall user experience. 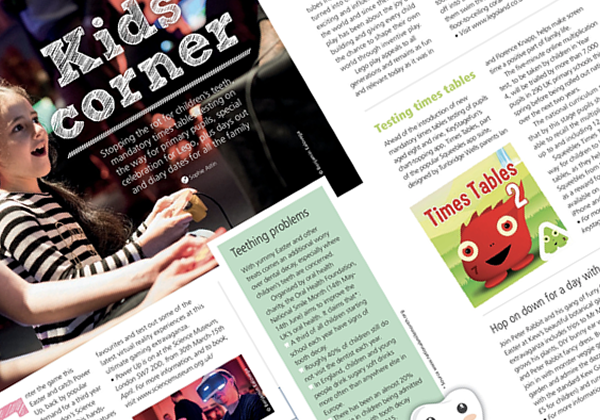 A feature by tech writer, Stuart Dredge, on the release of our app, Squeebles Times Tables 2. 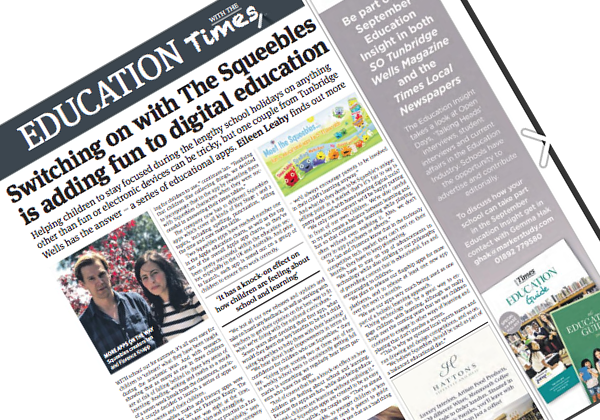 Former headmaster, Tommy Cookson, recommends Squeebles in a Q&A article in The Telegraph and even confessed to having enjoyed playing it himself! A brief reveiw of Squeebles Times Tables from MSN Tech.